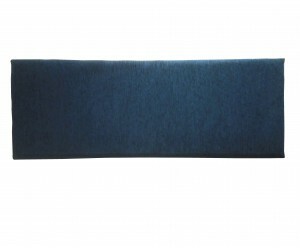 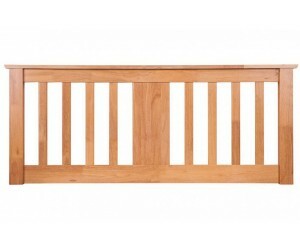 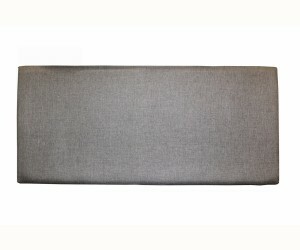 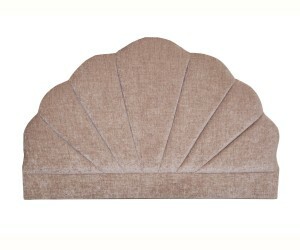 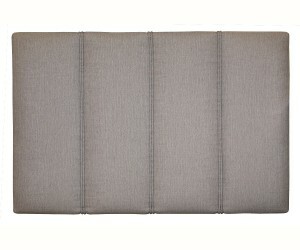 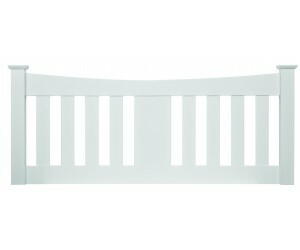 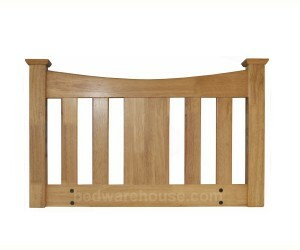 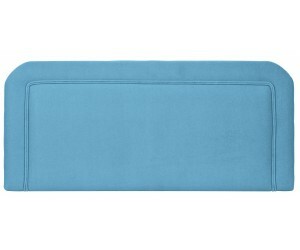 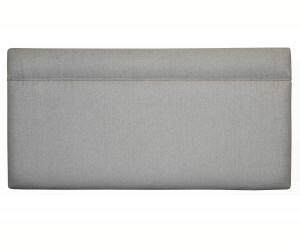 We stock a huge range of headboards in loads of different colours, shapes and sizes. 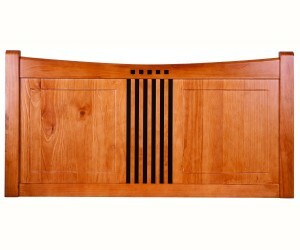 Headboards There are 16 products. 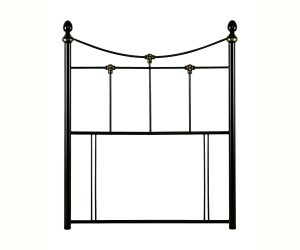 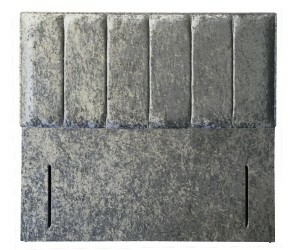 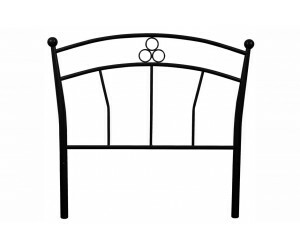 A traditional style headboard in black or stone white. 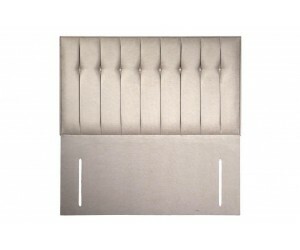 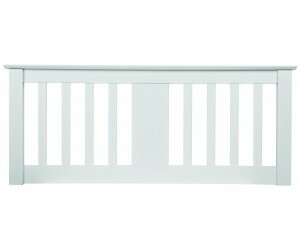 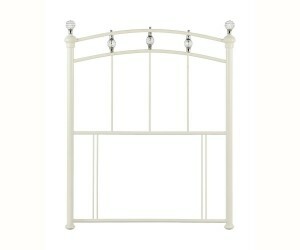 A stylish metal headboard finished in stone white wth crystal details.